This guide shows you how to install Kamailio on a Linux distribution. By default, you don't need to define any extension in Kamailio, and you can register to it with any username or password. 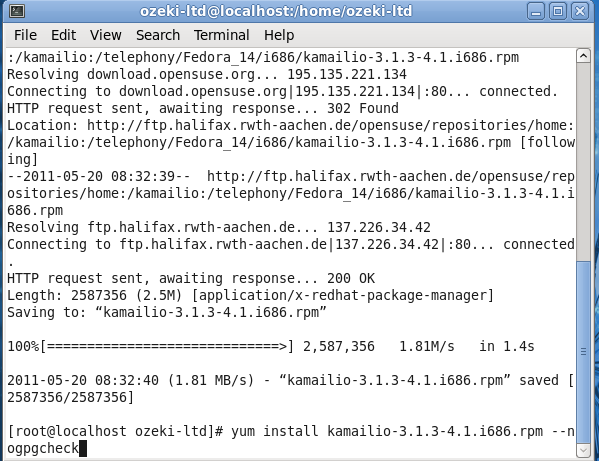 You need to install Kamailio PBX on your Linux server. In this guide we will show you how to do this. You can use the default configuration of Kamailio PBX. 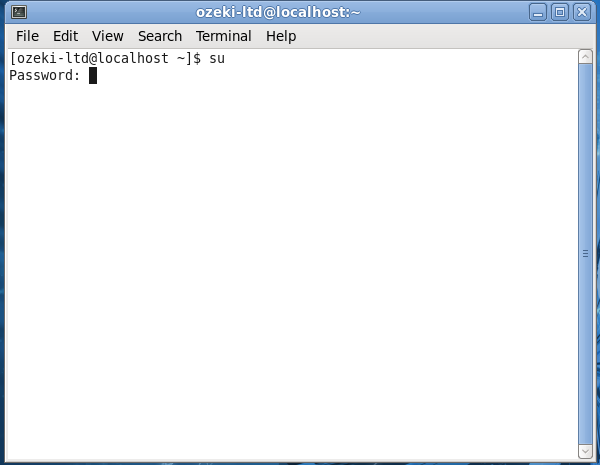 First, login to your Linux distribution, start a terminal, and type 'su' to login as administrator (Figure 1). 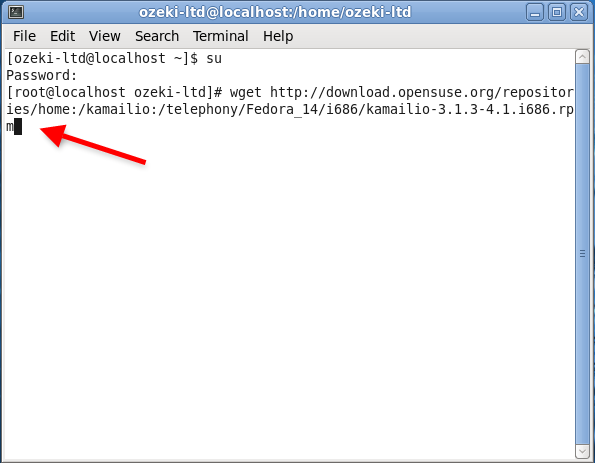 When the package is downloaded, you need to install it. Please note that you will have to skip the gpg check for this package (Figure 3). 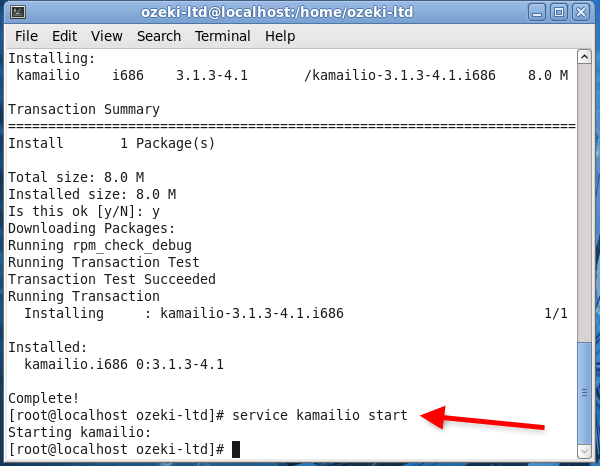 Once Kamailio is installed, you can start using it with its default settings. By default, you don't need to define any extension in Kamailio, and you can register to it with any username or password. All you need to do is to start the Kamailio service in your distribution (Figure 4).